Elderton's 2010 Eden Valley Riesling featured in the Top Five of the Riesling category at the 2010 Winestate Wine of the Year Awards last Friday. This follows on from receiving a 4.5 star rating in the Winestate Magazine November/December 2010 edition. Grab a copy to read further the great writeup on our wines. The 2010 Elderton Eden Valley Riesling received a 4.5 star rating in the recently released Winestate Magazine November/December 2010 edition. Light, spicy varietal fruit aromas with very nice citrusy elements. Very dry palate - perfumed and fruity, with a long mineral acid finish. Excellent cellaring potential 5+years. 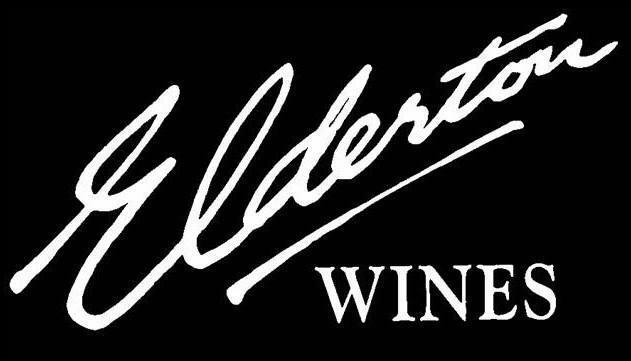 Elderton were finalists in two categories at the recently announced 2010 Advantage SA Regional Awards. Over 70 businesses/individuals were nominated for the Awards in the Barossa region. 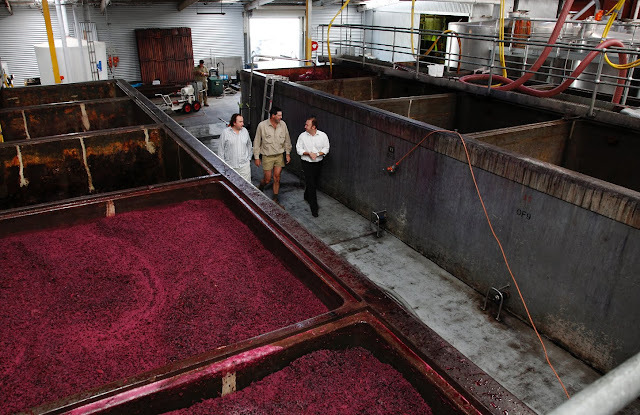 Featuring in both the Sustainability and Innovation categories in the Awards, Elderton continue to be proud of the initiatives that are being implemented as part of day-to-day business at the winery, driving the sustainability of the business.